The village of Kosti is located close to one of the meanders of Veleka river, 20 km South from Tzarevo and 91 km South-East from Bourgas. In the past the old road from Tzarevo and Ahtopol on the Black Sea coast to Malko Turnovo inside Strandja passed through the village. Like Brodilovo, Kosti is one of those Greek villages in Strandja the population of which differs significantly from the Greek population in the Black Sea coastal towns of Tzarevo and Ahtopol. The local people had well developed agriculture and cattle breeding along with specific lifestyle and interesting traditions, reflected to a certain extent in the old houses that have been preserved for centuries in the village. 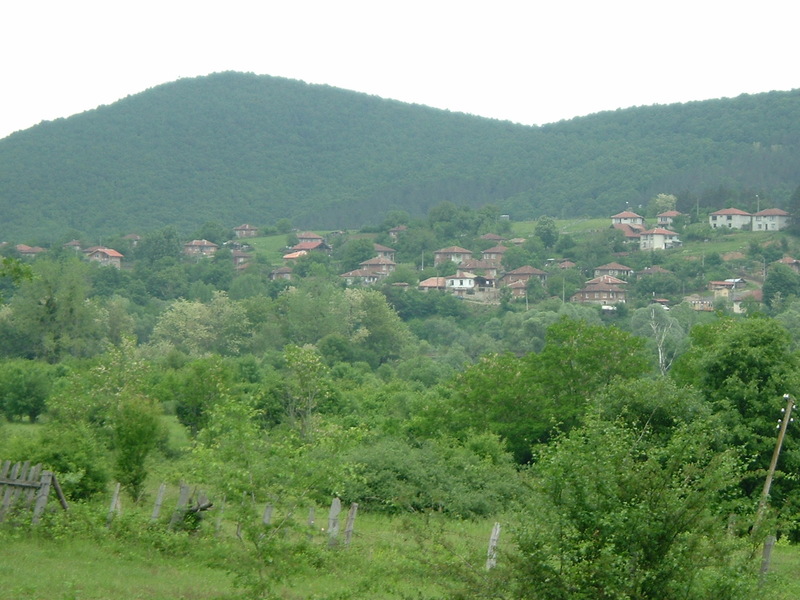 The village of Kosti, as it is obvious from its name, is connected with the patron of the nestinari (the fire-dancers) - St. Konstantine (or as they usually pronounce it in Strandja - St. Kostadin). It is a typical fire-dancing village, in which many of the families were hereditary fire-dancers. Along with the church, there was a special worship building in the village, called "konak", where the fire-dancing icons used to be kept. After the Balkan war the Greeks from the village of Kosti migrated to Greek Macedonia, where they brought the fire-dancing tradition. Thus the Strandja ritual of dancing in the fire was also spread into Northern Greece. The typical sight-seeing sites in the village of Kosti are the church "St. St. Ciril and Metodii" with its unique iconostasis and the several well preserved old Greek houses. In the forests surrounding Kosti village one can see the biggest formations of Strandja periwinkle (Rhododendron Ponticum), a relict species, growing only there. The location of Kosti is very suitable for walking tours in all direction - along the valley of Veleka river via Brodilovo to Ahtopol and Sinemoretz on the Black Sea coast, against the current of the river - to Gramatikovo and Kachul, or to Bulgari village to the North - whichever direction you choose, you will enjoy the beautiful views and landscape.